Where will your adventures take you? 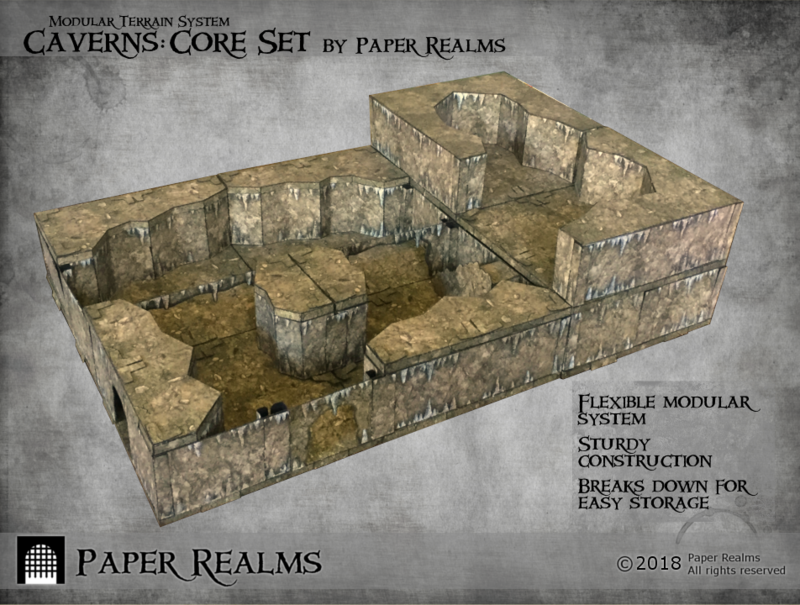 Explore new terrain with the Caverns: Core Set modular terrain set! 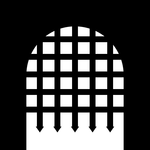 Imagine stumbling onto an abandoned mine or a bandit hideout... Imagine goblins tucked away in a hillside or a basilisk protecting its clutch of eggs... The possibilities are bounded only by your imagination, and this set gives you the pieces you need make it real.